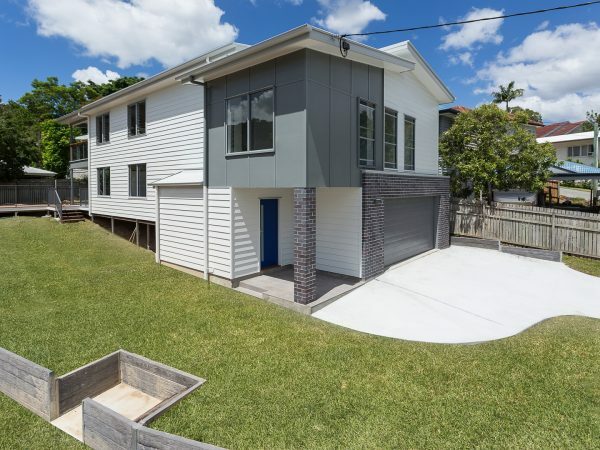 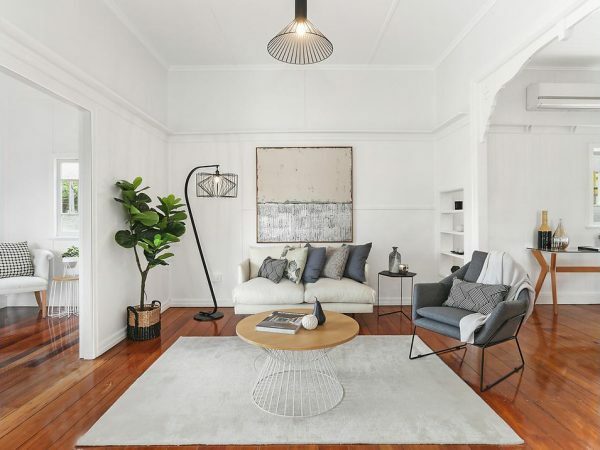 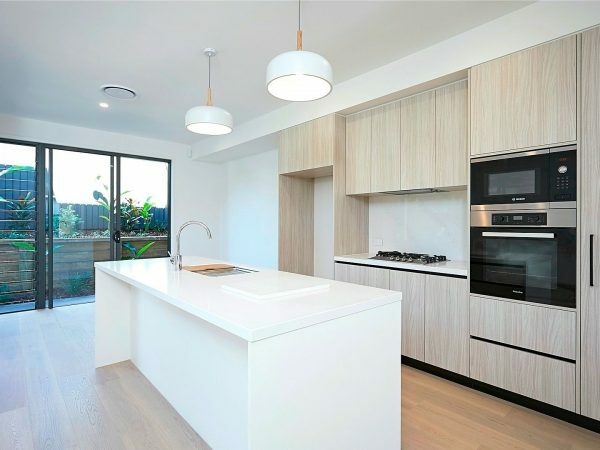 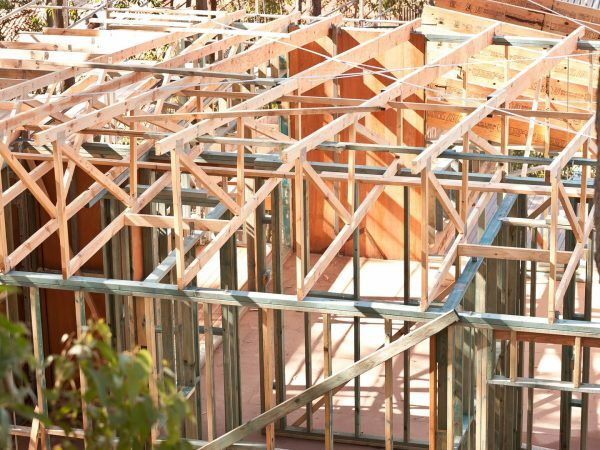 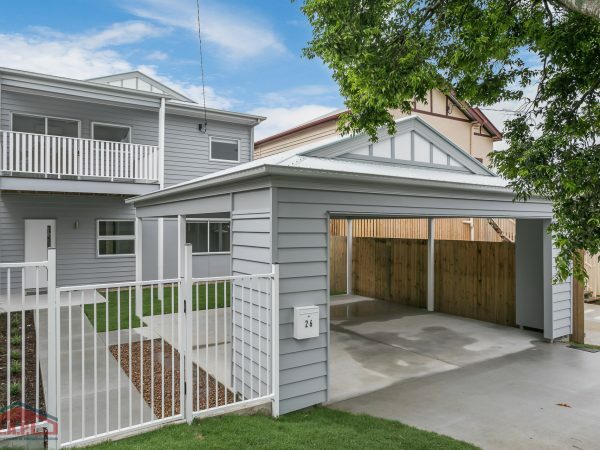 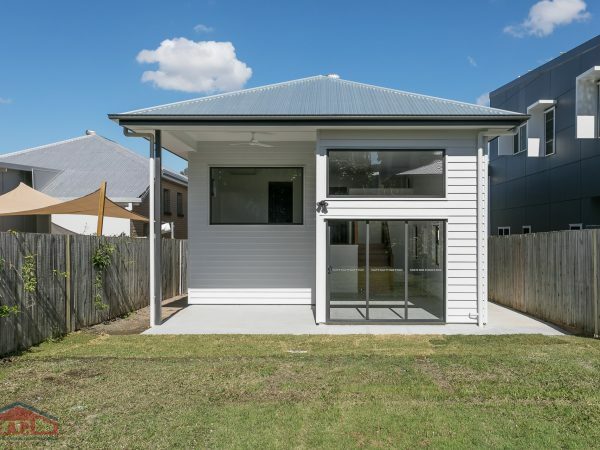 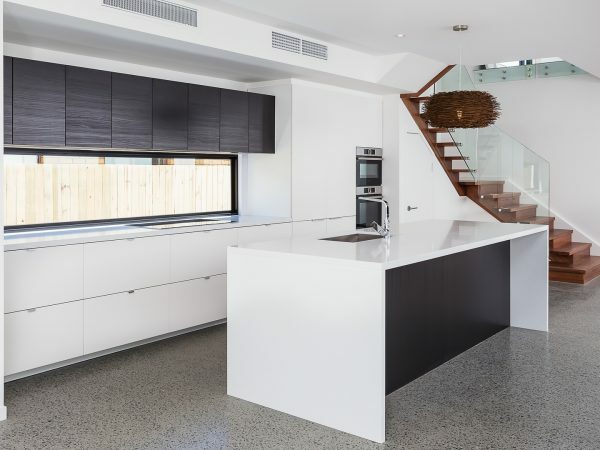 L.E.A.P Quality Homes & Renovations/Constructions are quality builders brisbane northside that provide quality homes, townhouses and luxury unit construction and renovations. 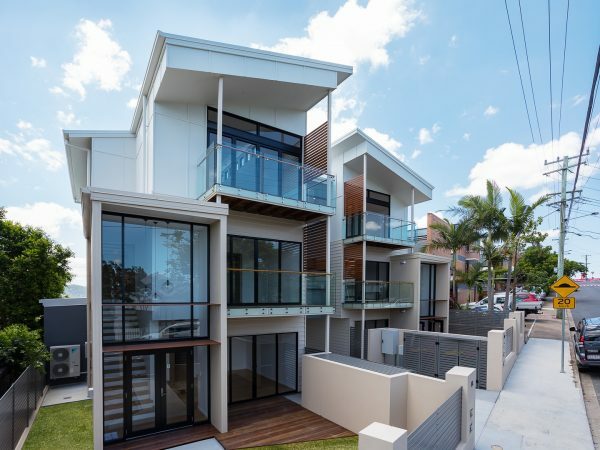 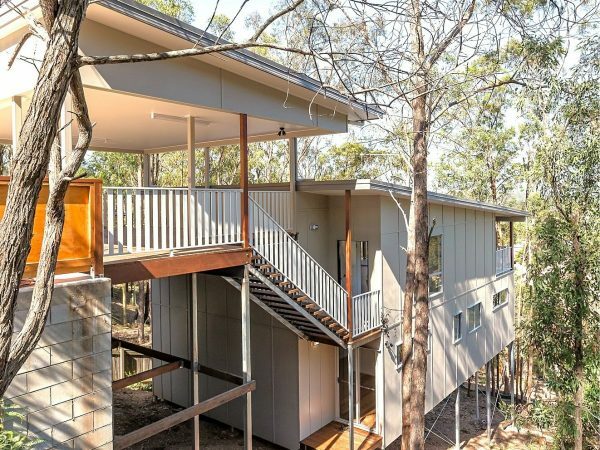 We aim to bring the best architectural designer homes to Brisbane possible. 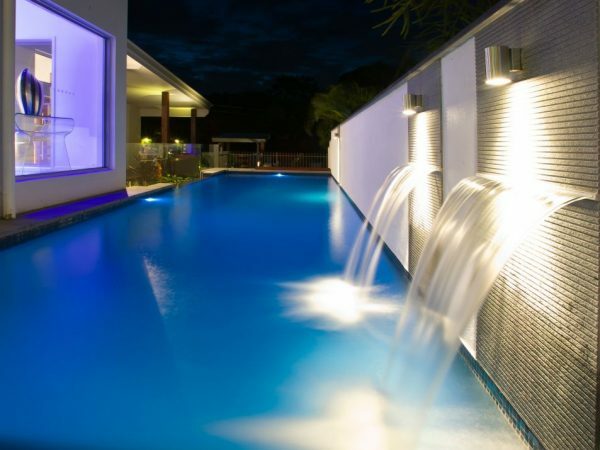 Each and every one of our luxury home designs are planned and executed with expert hands. 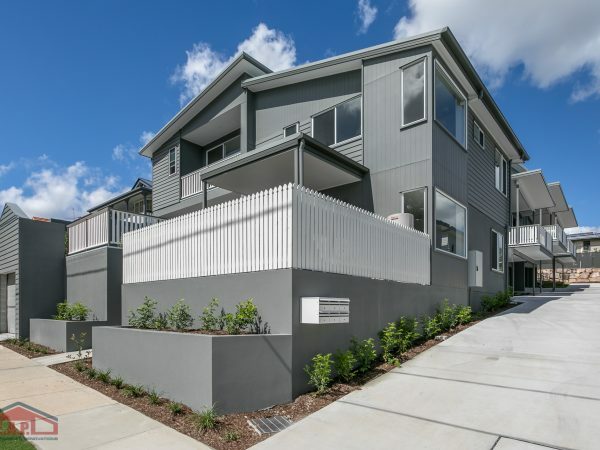 For reliable, high end homes built by quality builders in Brisbane northside, think L.E.A.P. 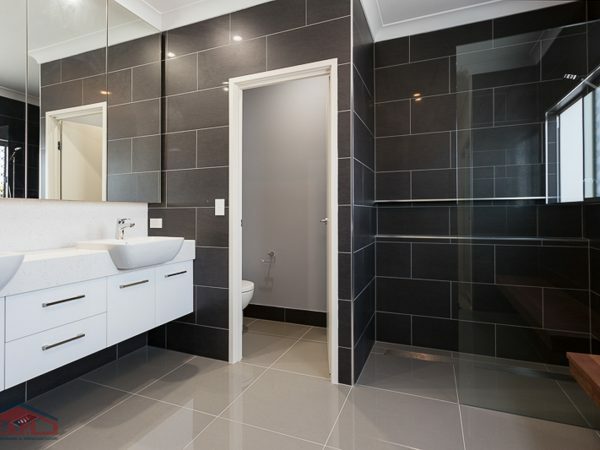 Please, do not hesitate to explore through our past designer homes that we have built.